Season 3 Premiere Led by a ruthless commander, the hyenas seize power from the lions; an exiled queen is hell-bent on winning back the throne for the Matahta Pride; Pula, the leopard, is forced to make a terrible choice between true love and her own future. 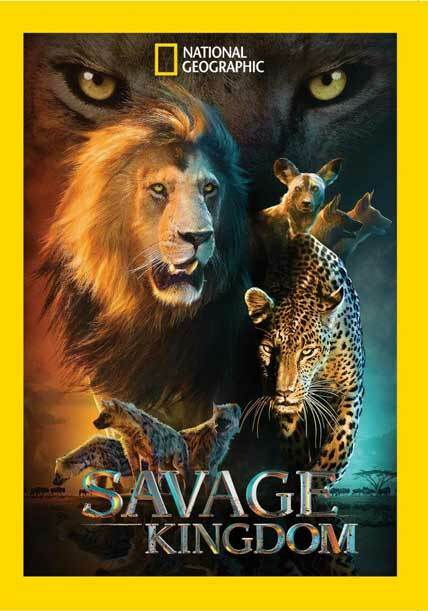 Trapped by rising flood waters, Dikeledi, the cheetah, must teach her cubs lessons of survival; the clan of hyenas takes control, but the Makulu Pack will not tolerate its tyranny; the wild dogs’ strength starts to crumble. After the murder of one of its own, the Makulu Pack of wild dogs looks to a new leader for salvation; the Western Pride is exiled to the fringes of the kingdom as it fights to protect its cubs; the marauding hyena clan commits the cruelest of acts.